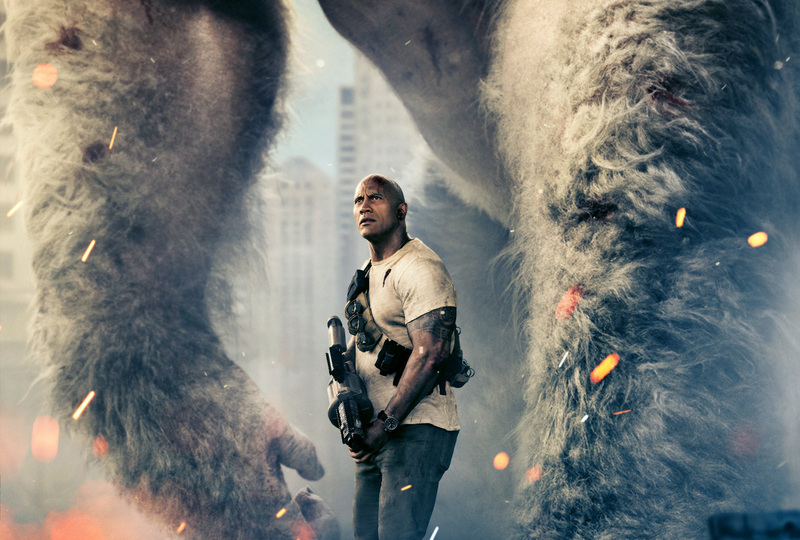 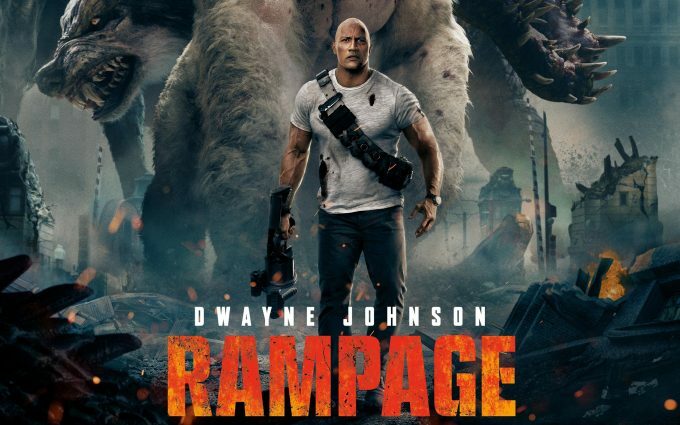 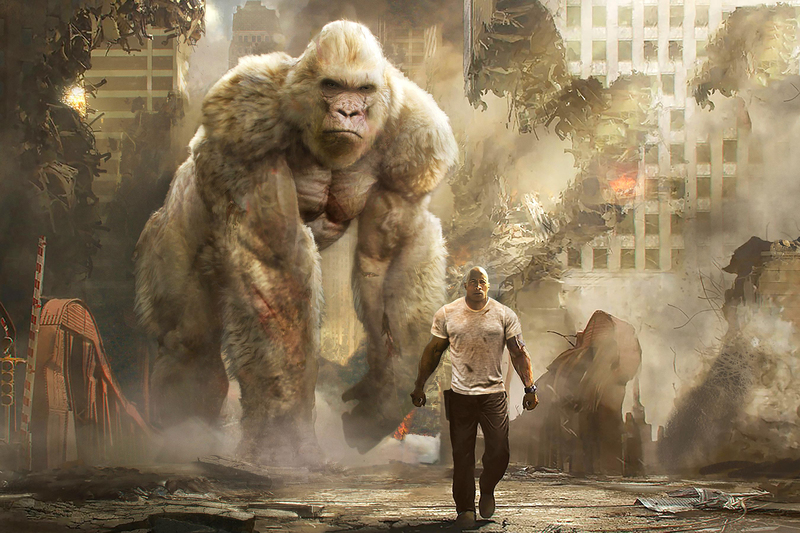 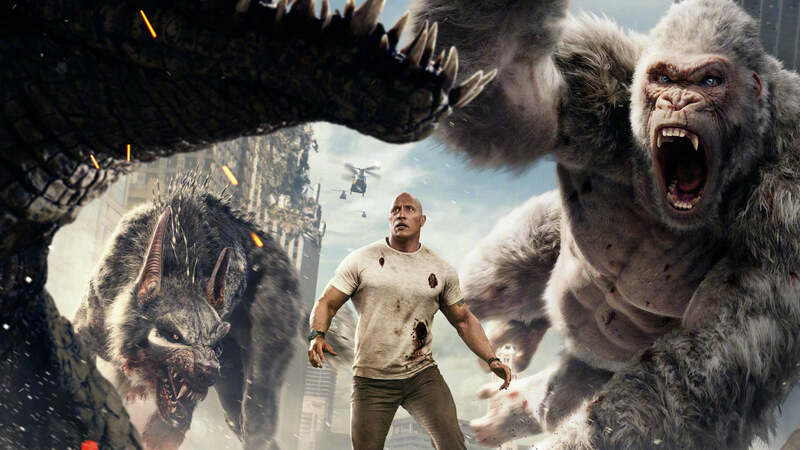 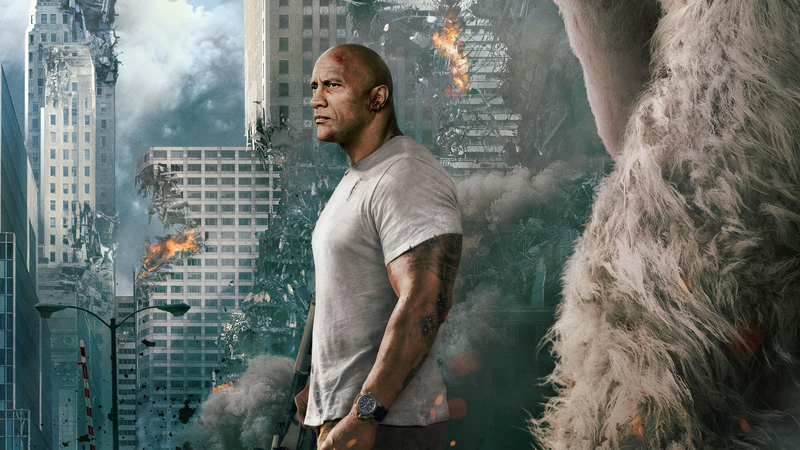 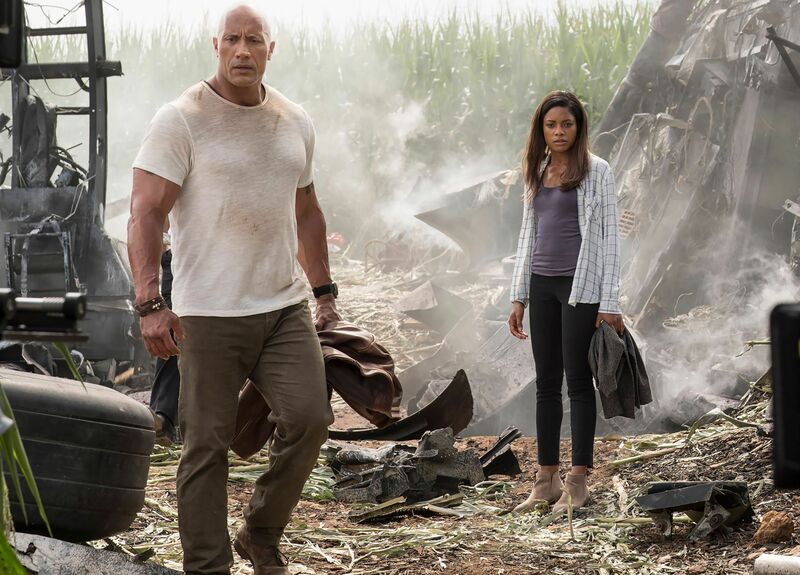 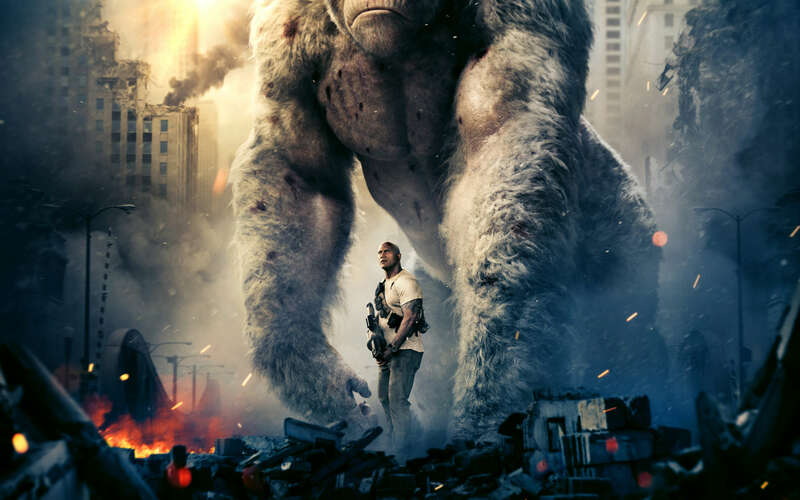 Rampage Movie Wallpapers: HDWallSource is proud to showcase 7 HD Rampage wallpapers for your desktop or laptop. 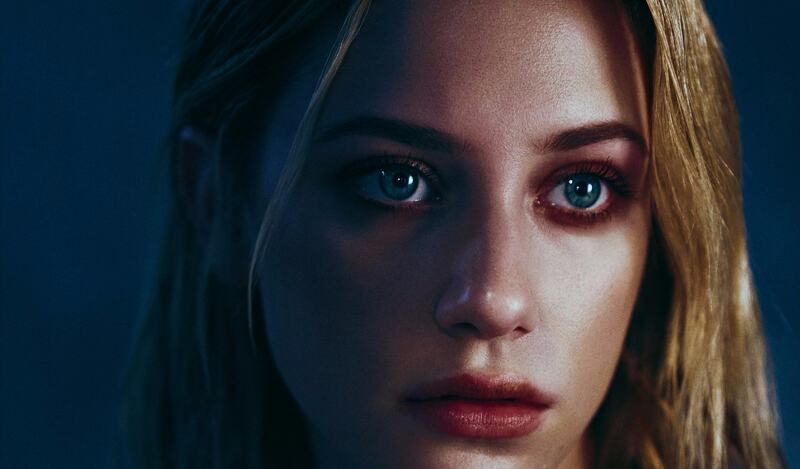 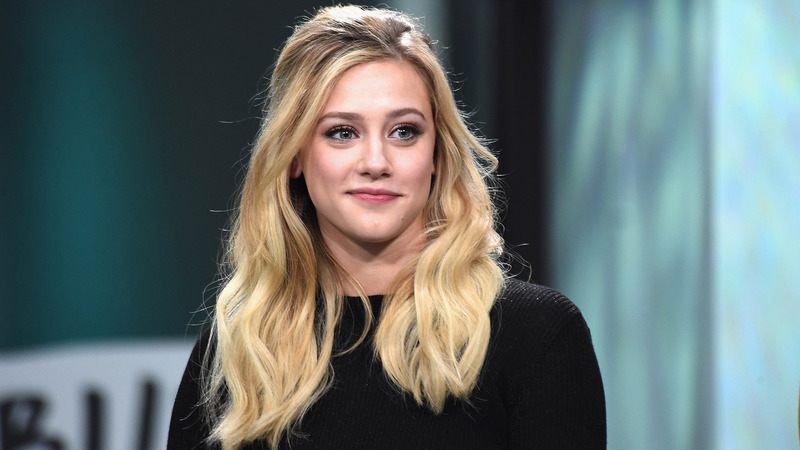 Lili Reinhart Wallpapers: HDWallSource is proud to showcase 13 HD Reinhart wallpapers for your desktop or laptop. 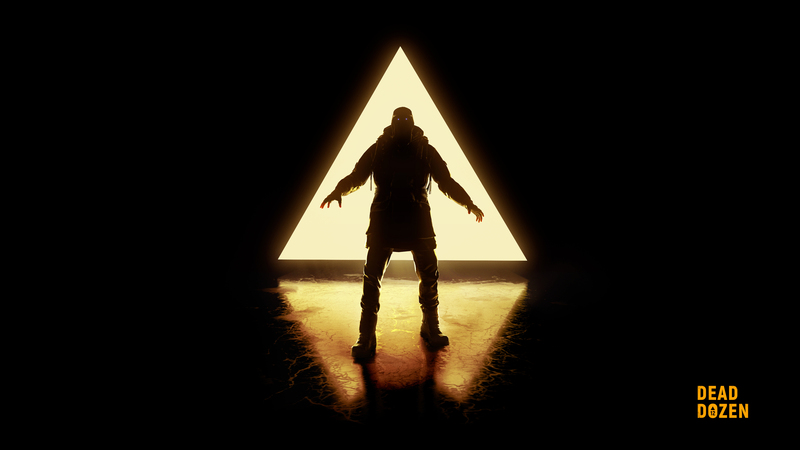 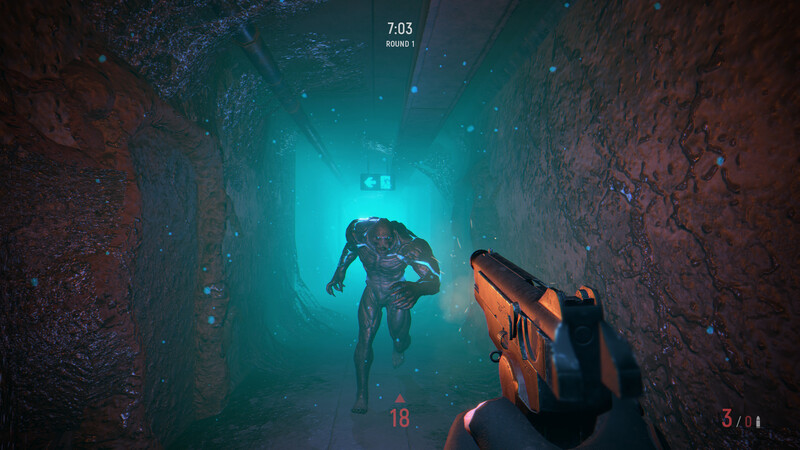 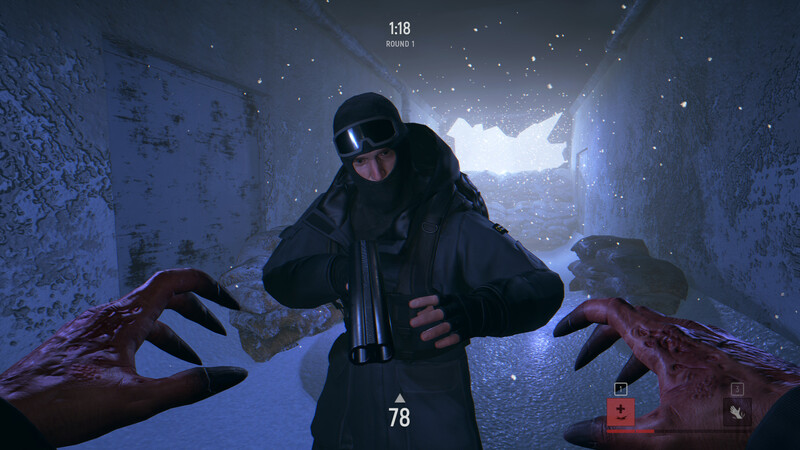 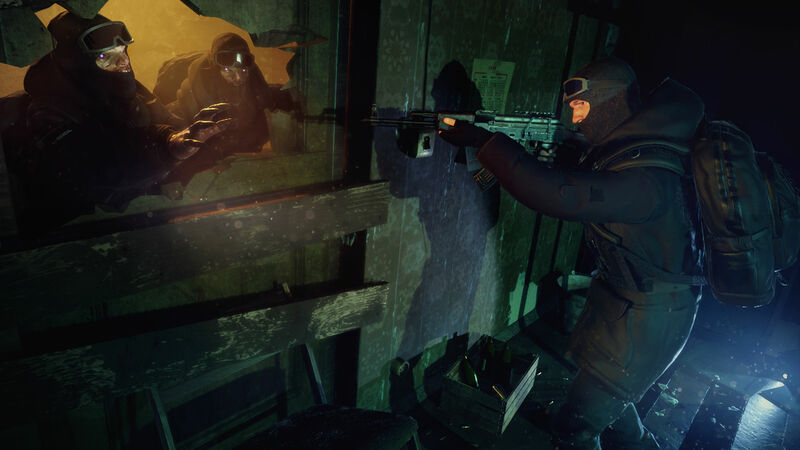 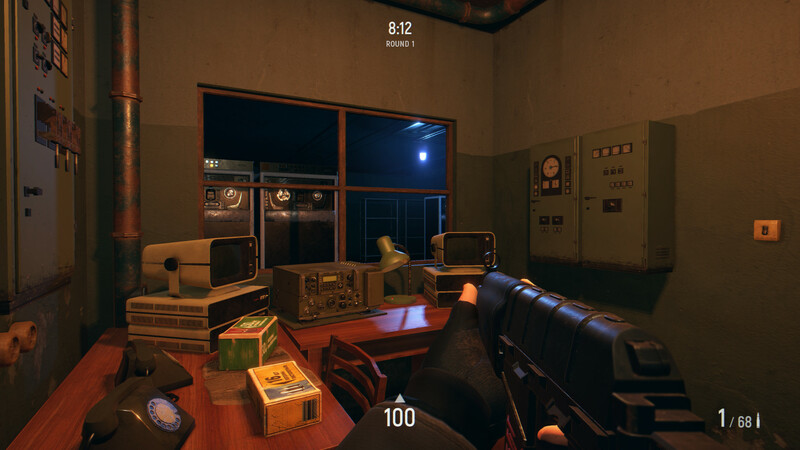 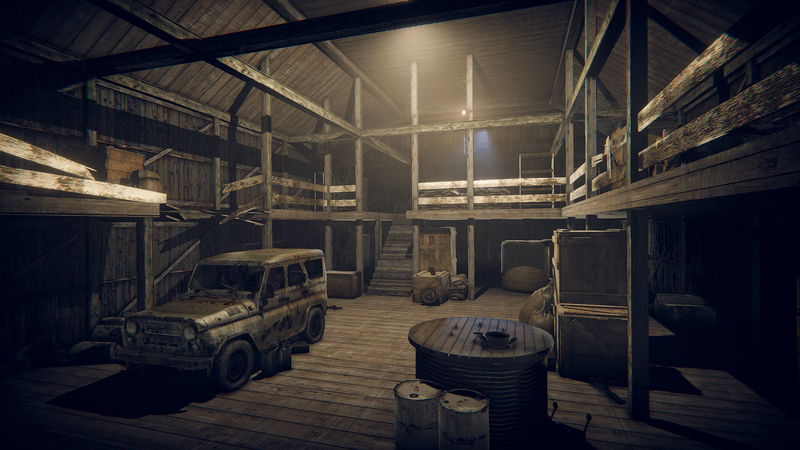 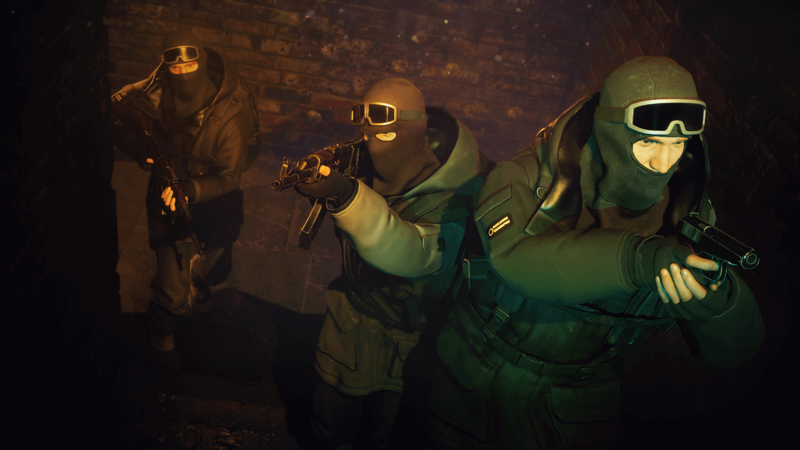 Dead Dozen Game Wallpapers: HDWallSource is proud to showcase 8 HD Dead Dozen wallpapers for your desktop or laptop. 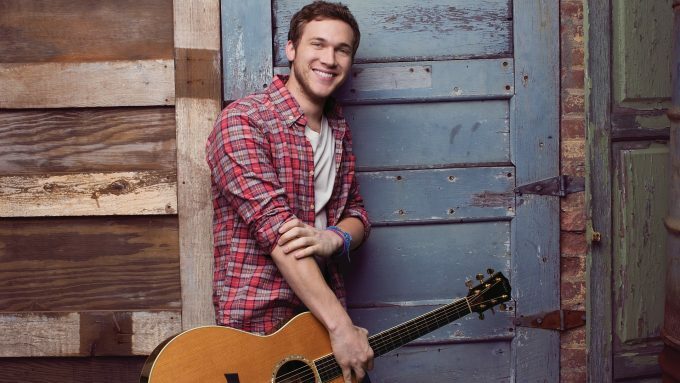 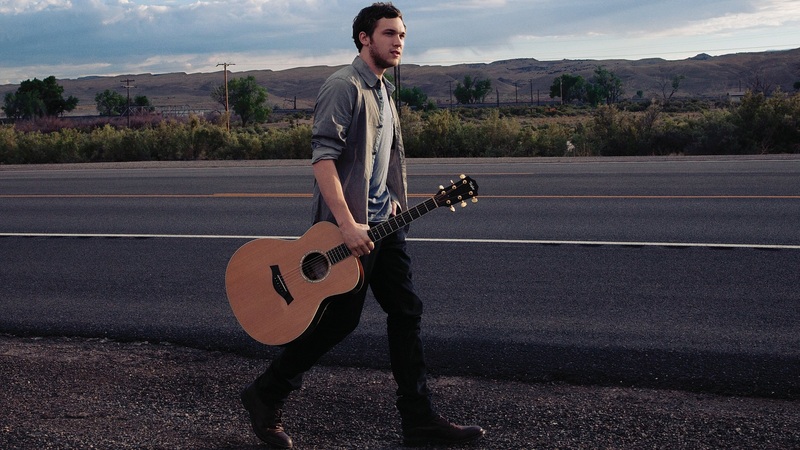 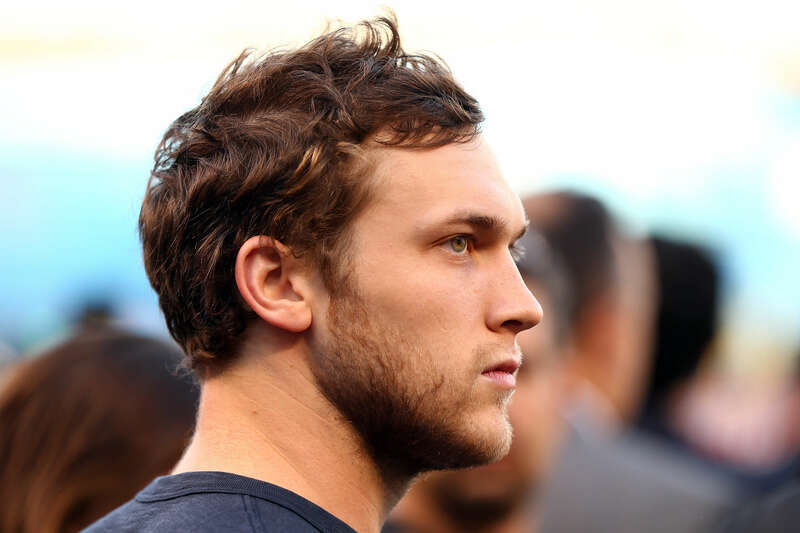 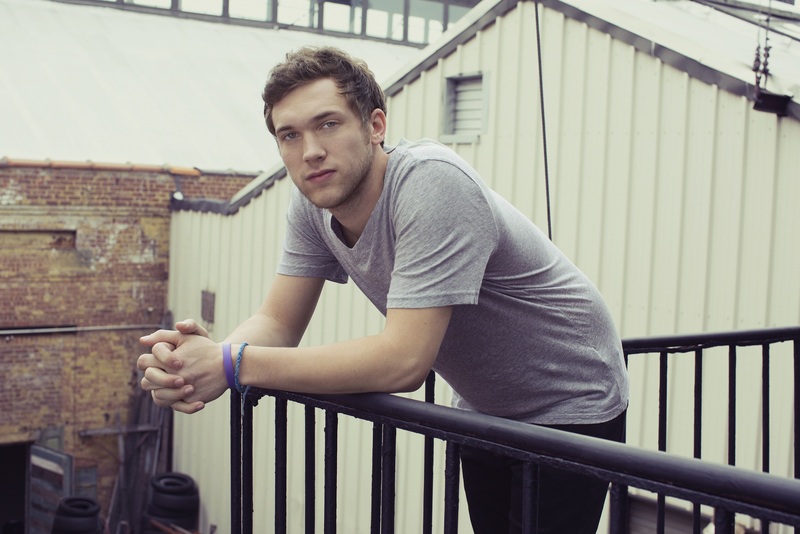 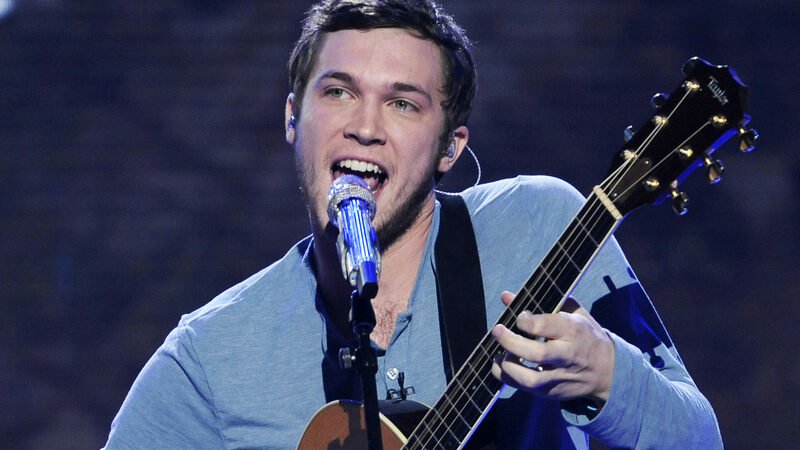 Phillip Phillips Wallpapers: HDWallSource is proud to showcase 5 HD Phillips wallpapers for your desktop or laptop. 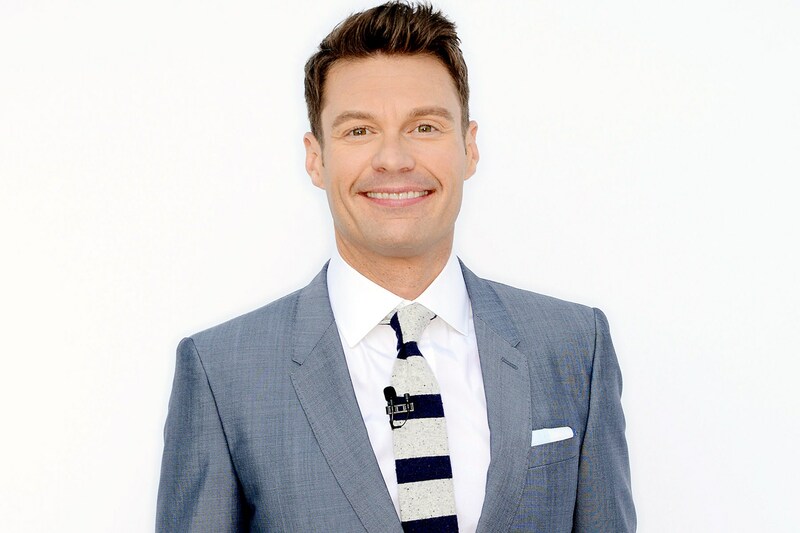 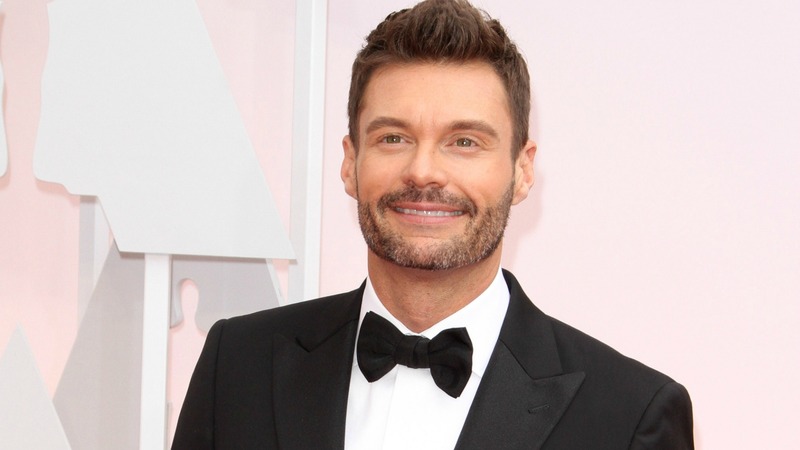 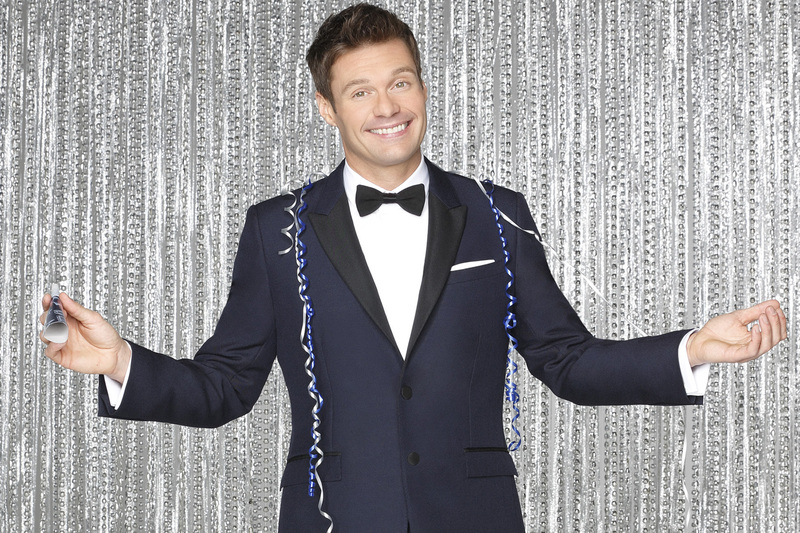 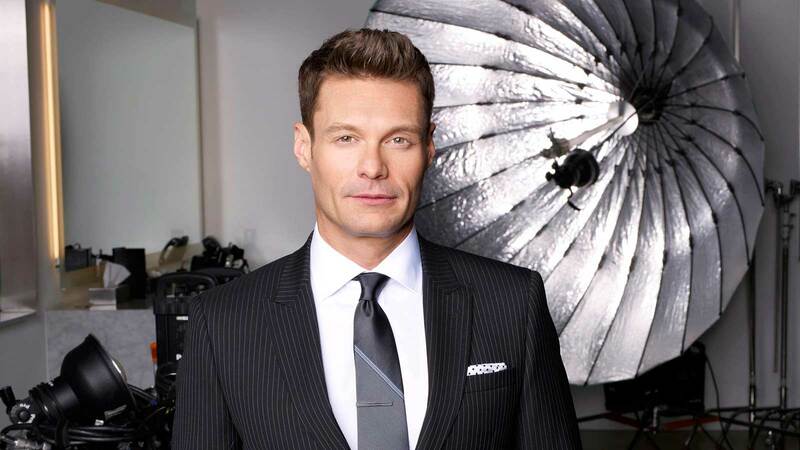 Ryan Seacrest Wallpapers: HDWallSource is proud to showcase 4 HD Seacrest wallpapers for your desktop or laptop. 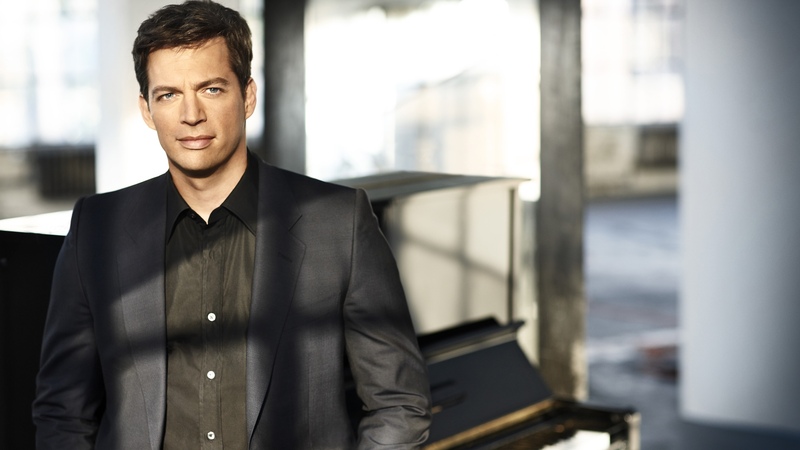 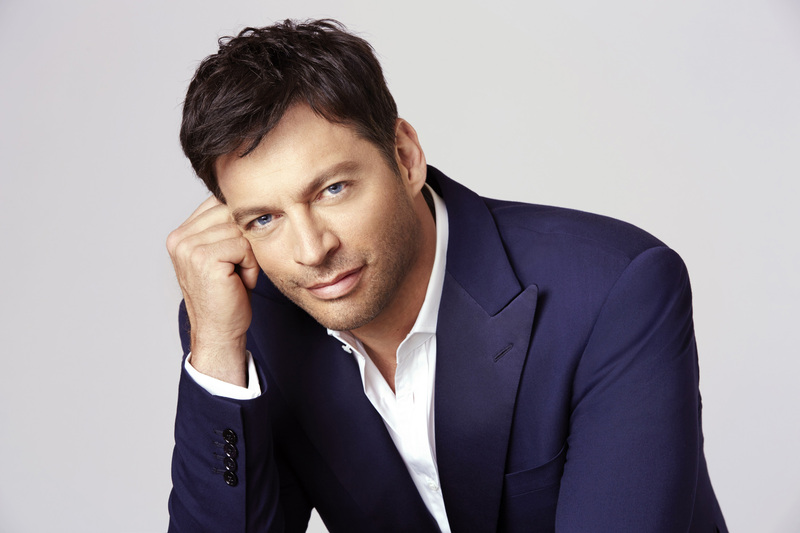 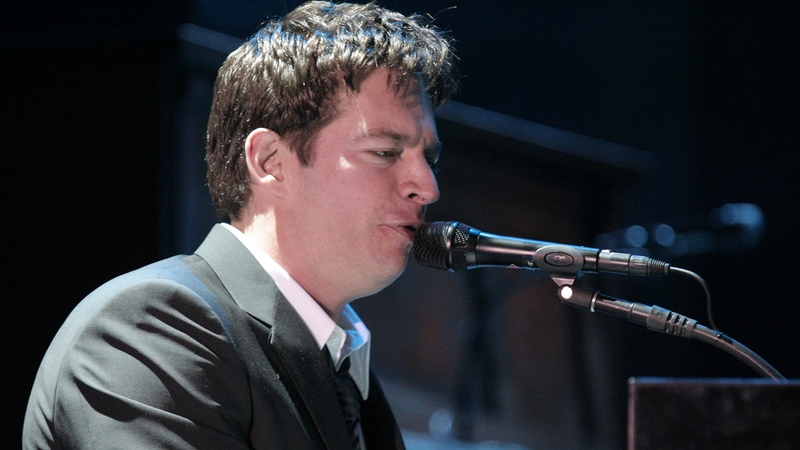 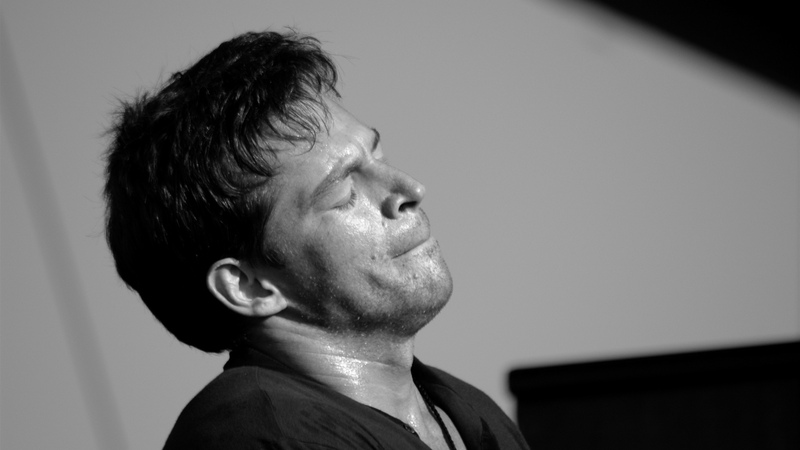 Harry Connick Jr Wallpapers: HDWallSource is proud to showcase 4 HD Connick Jr wallpapers for your desktop or laptop. 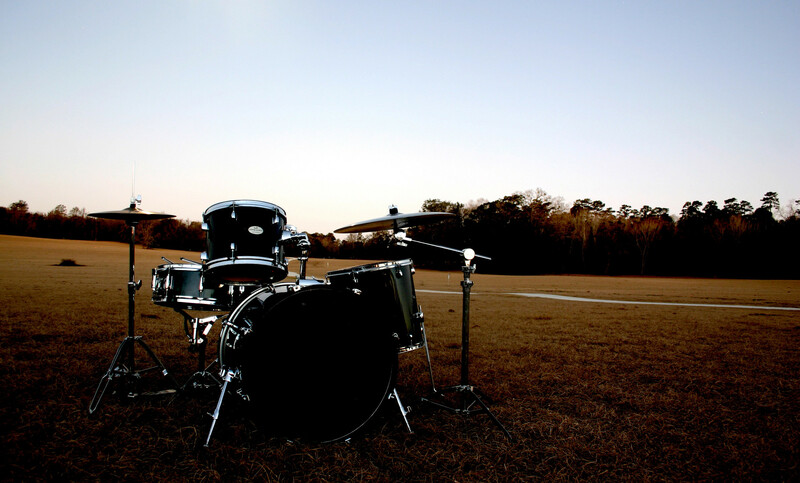 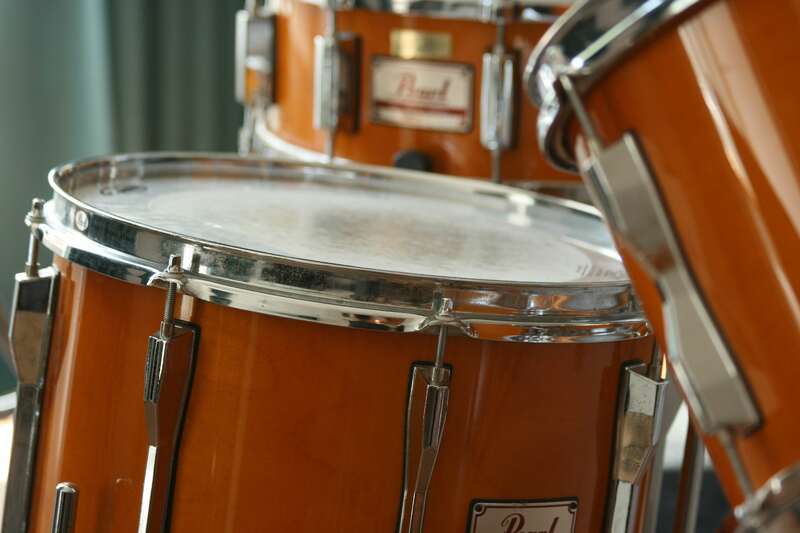 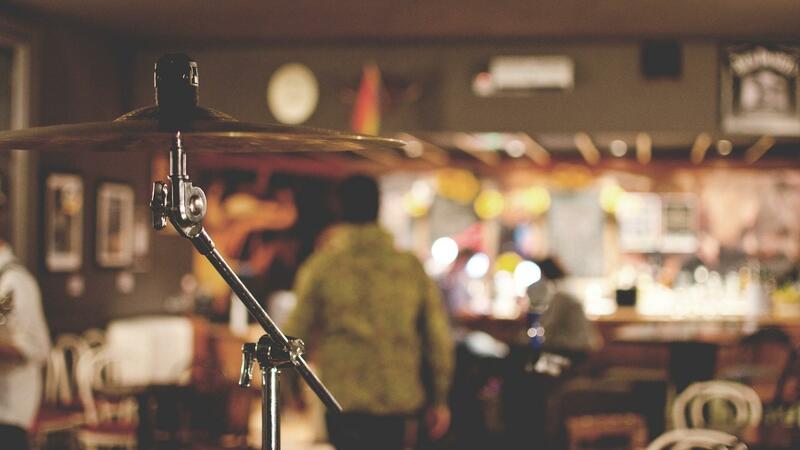 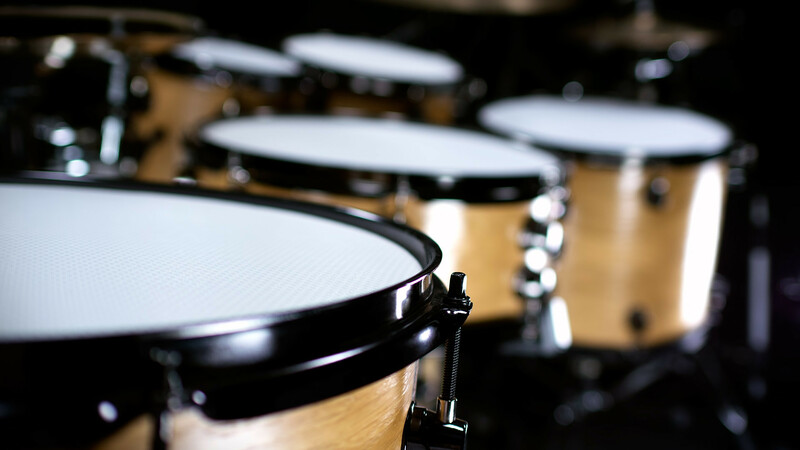 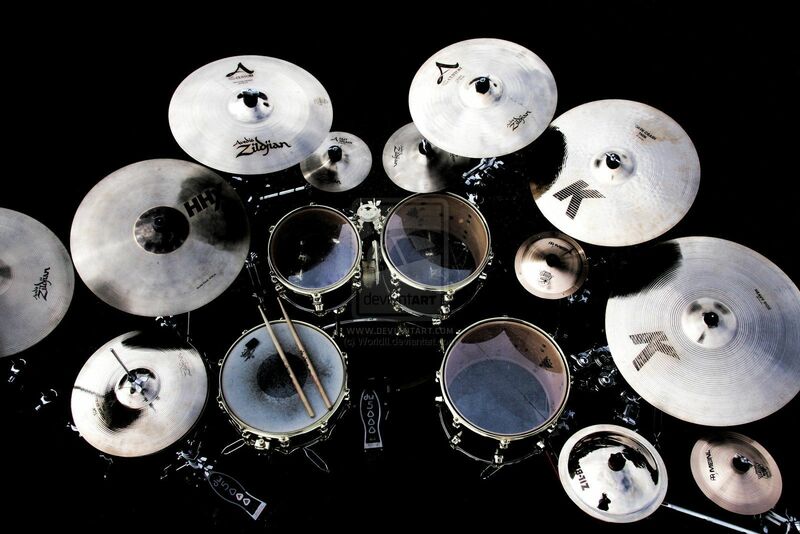 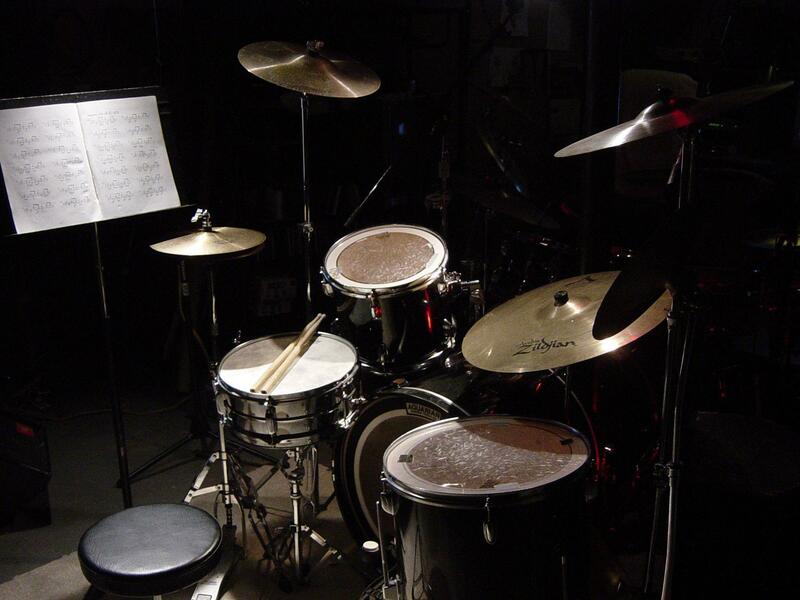 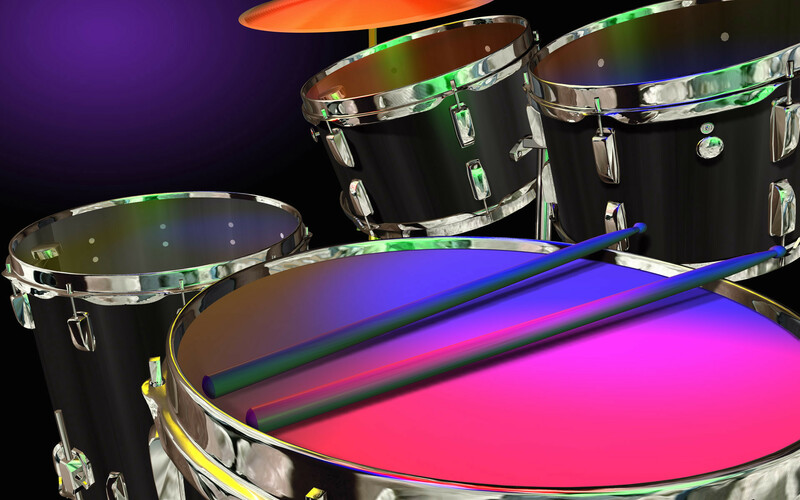 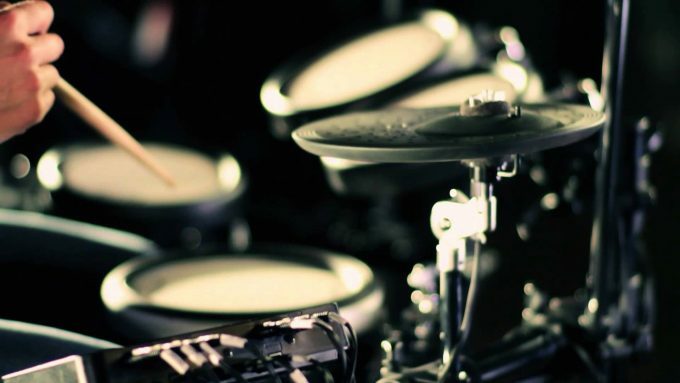 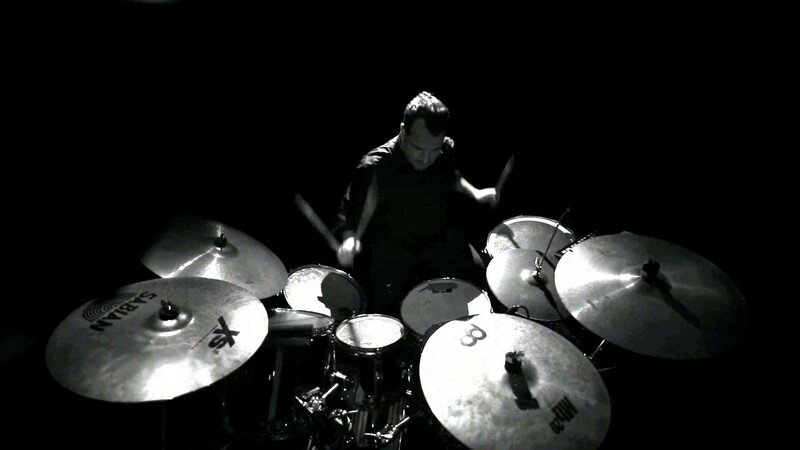 Drum Wallpapers: HDWallSource is proud to showcase 9 HD Drum wallpapers for your desktop or laptop. 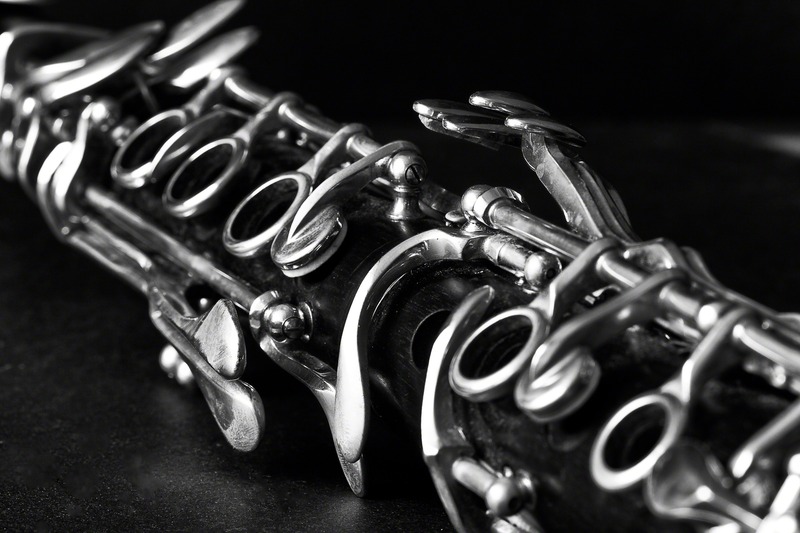 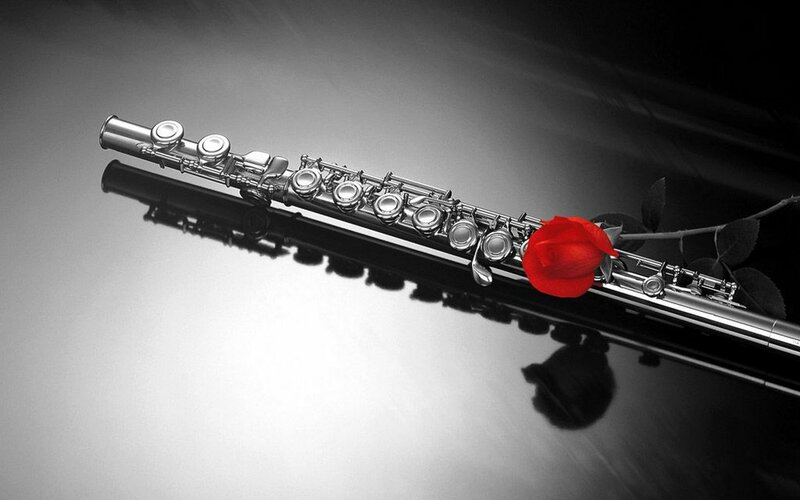 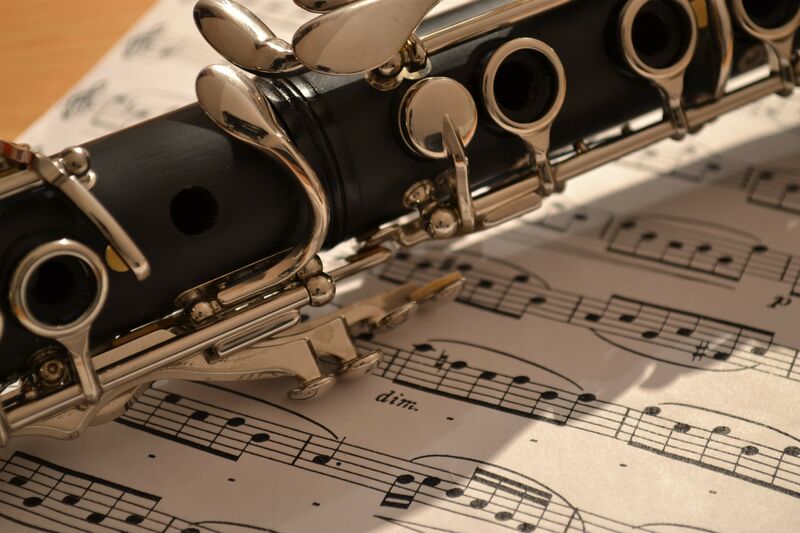 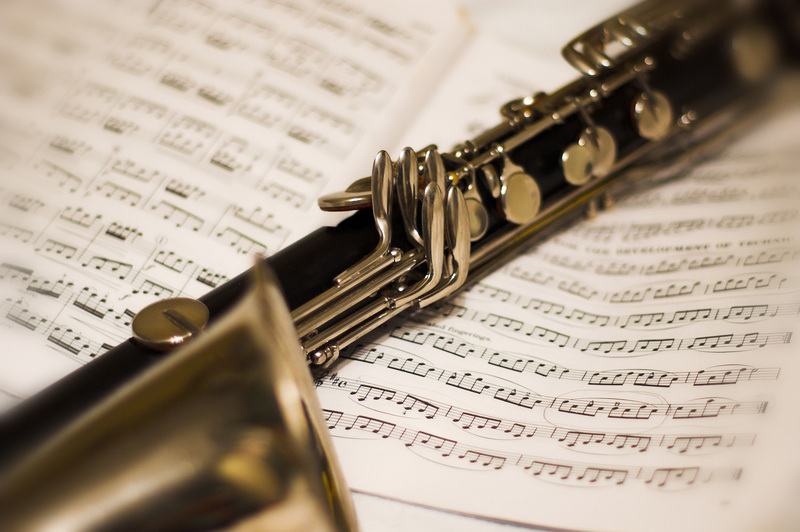 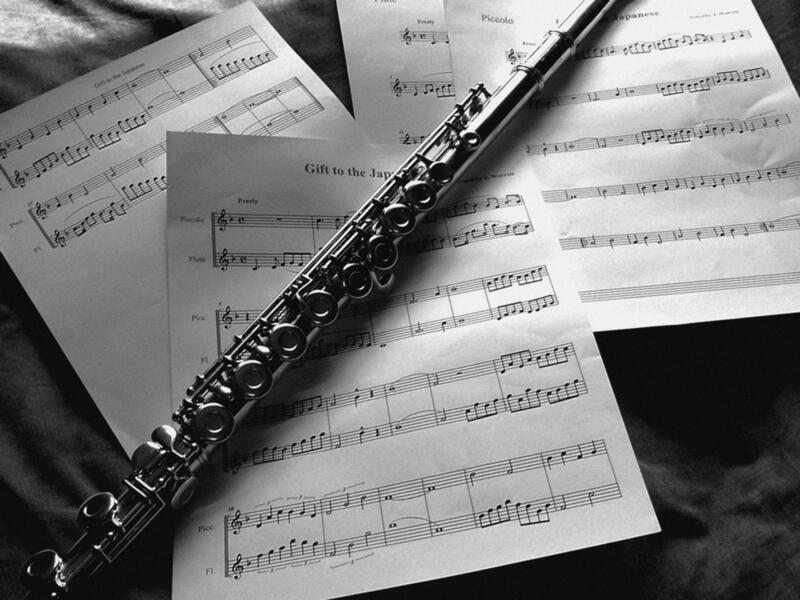 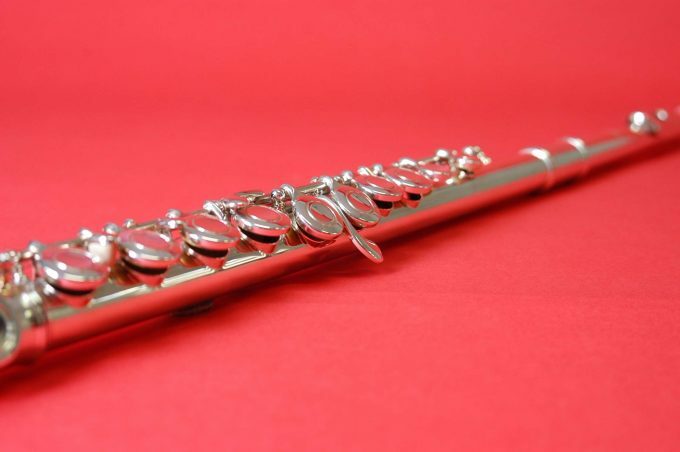 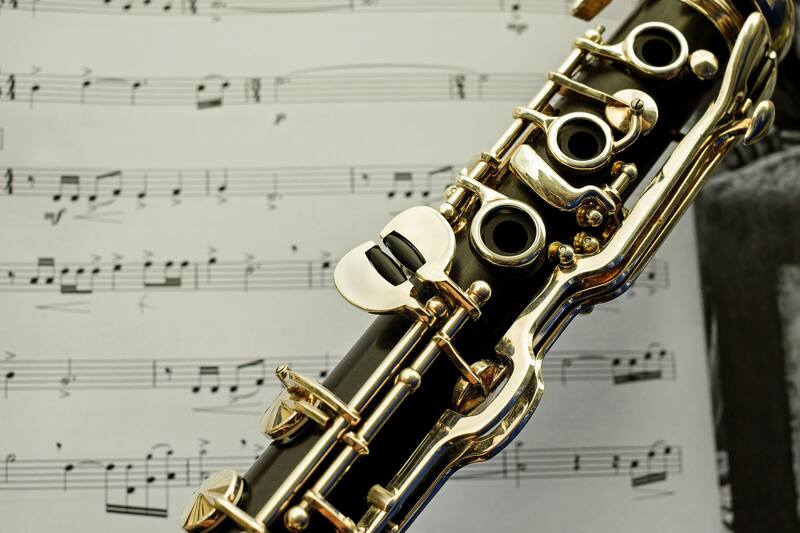 Clarinet Wallpapers: HDWallSource is proud to showcase 4 HD Clarinet wallpapers for your desktop or laptop. 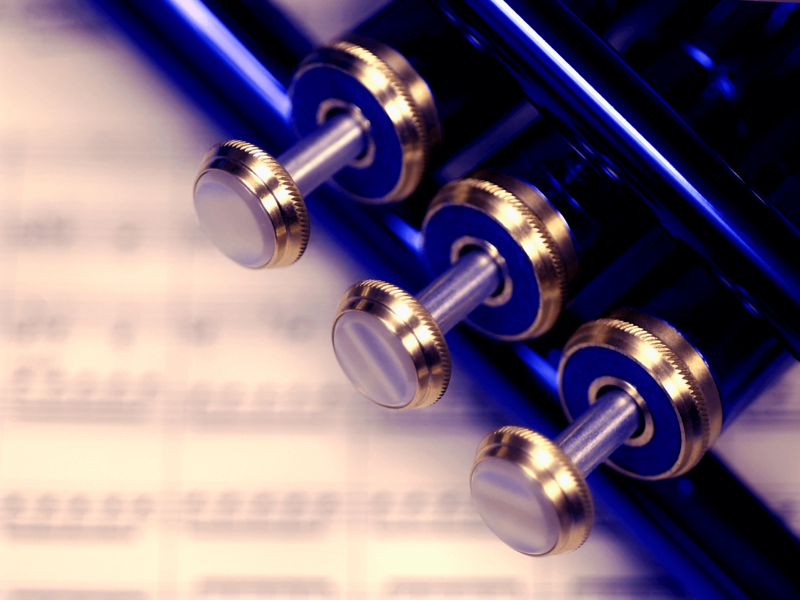 Flute Wallpapers: HDWallSource is proud to showcase 3 HD Flute wallpapers for your desktop or laptop. 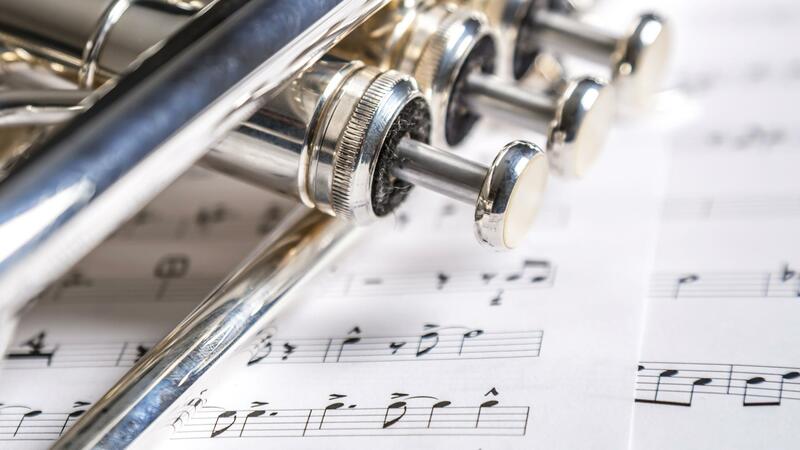 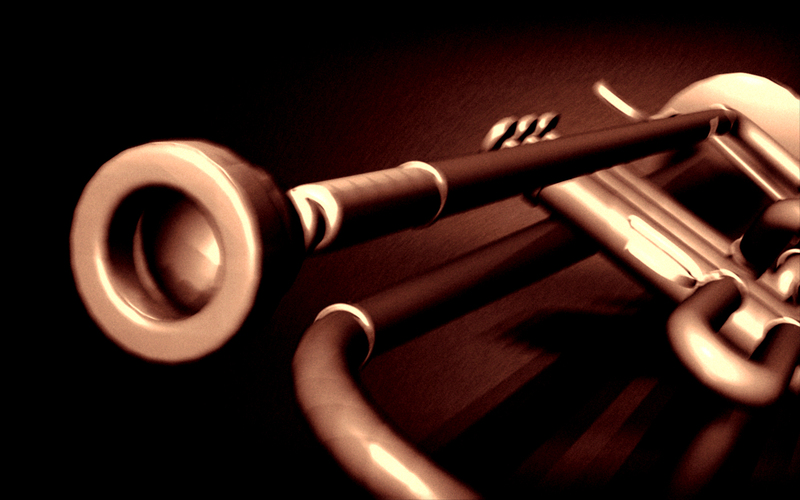 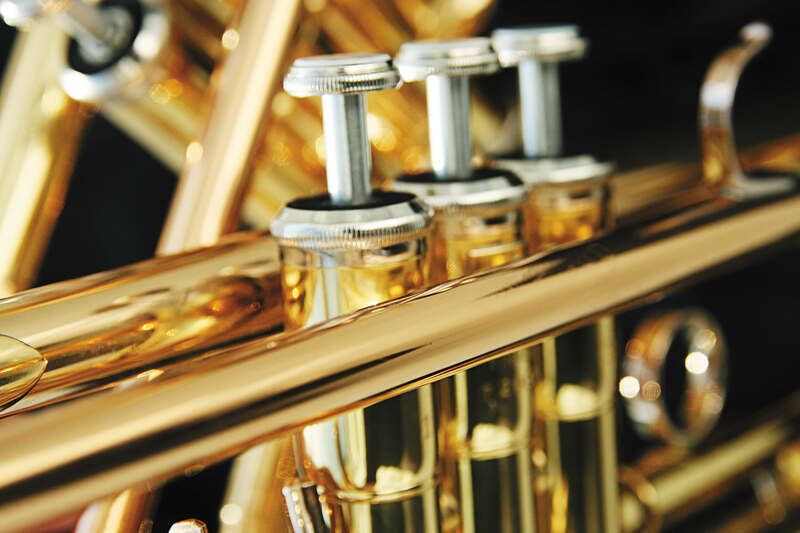 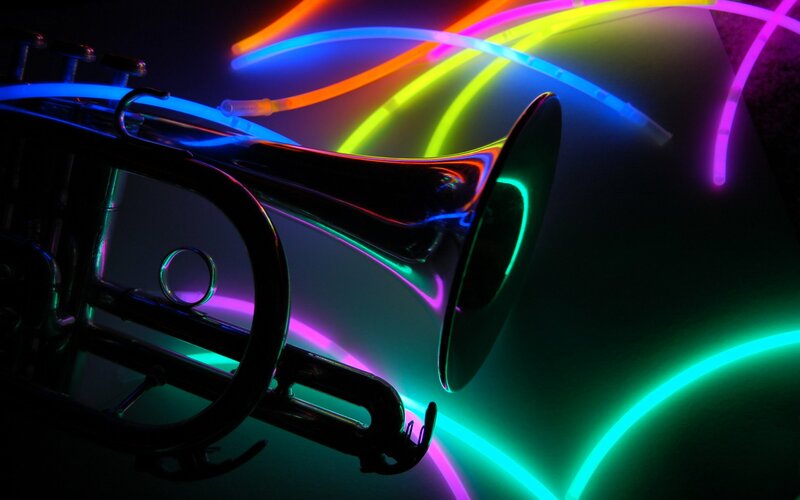 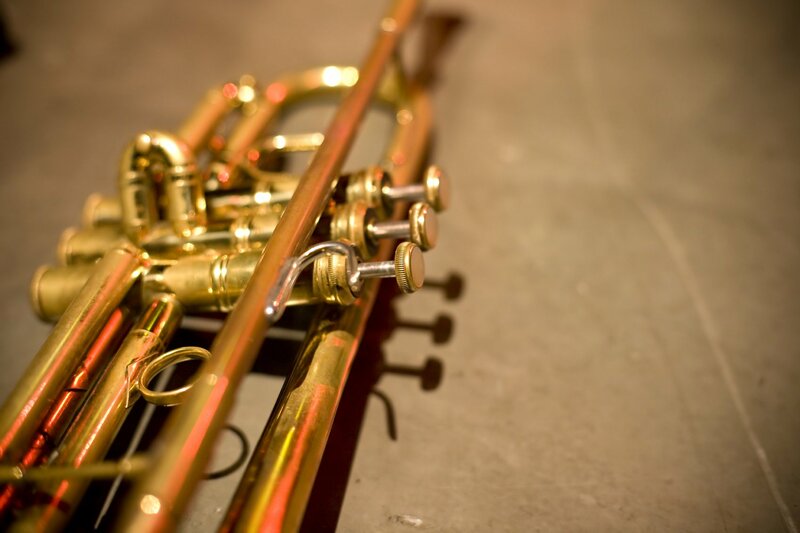 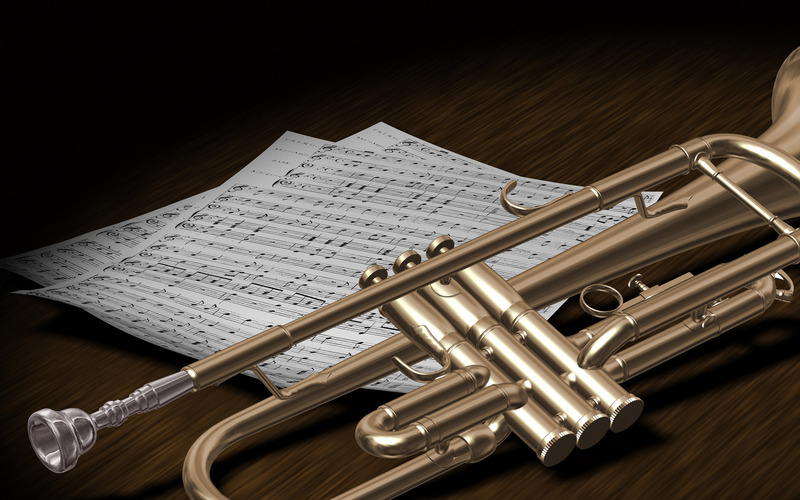 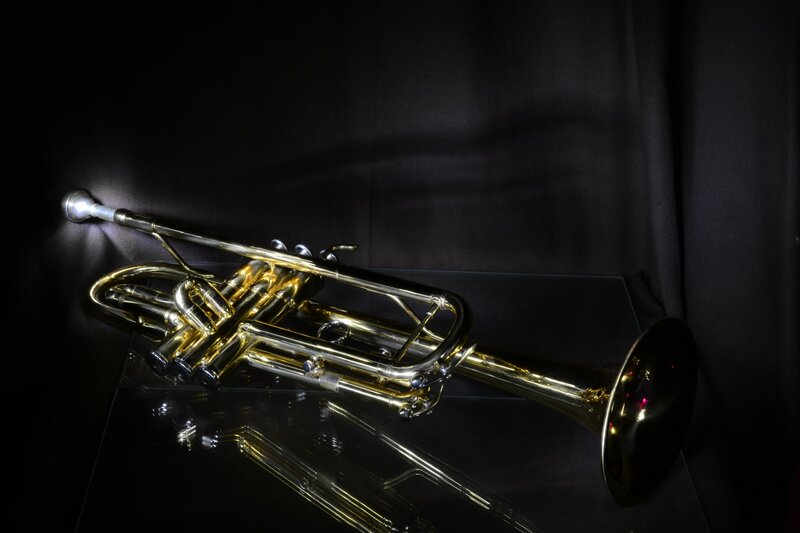 Trumpet Wallpapers: HDWallSource is proud to showcase 8 HD Trumpet wallpapers for your desktop or laptop. 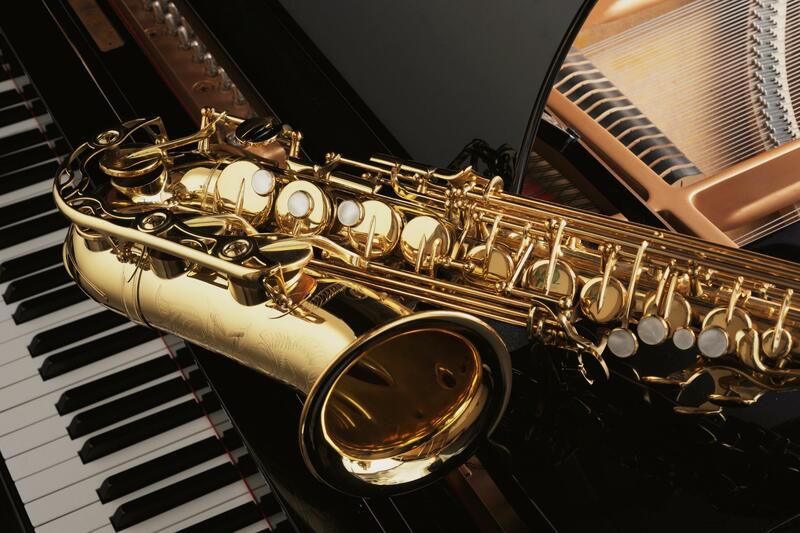 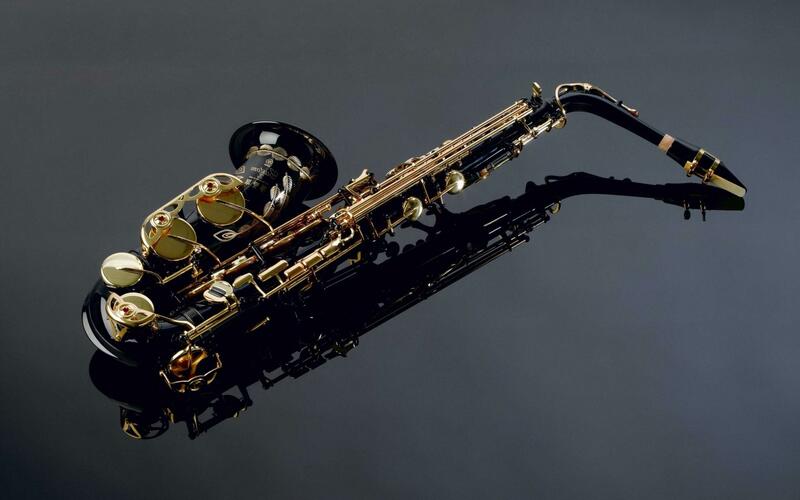 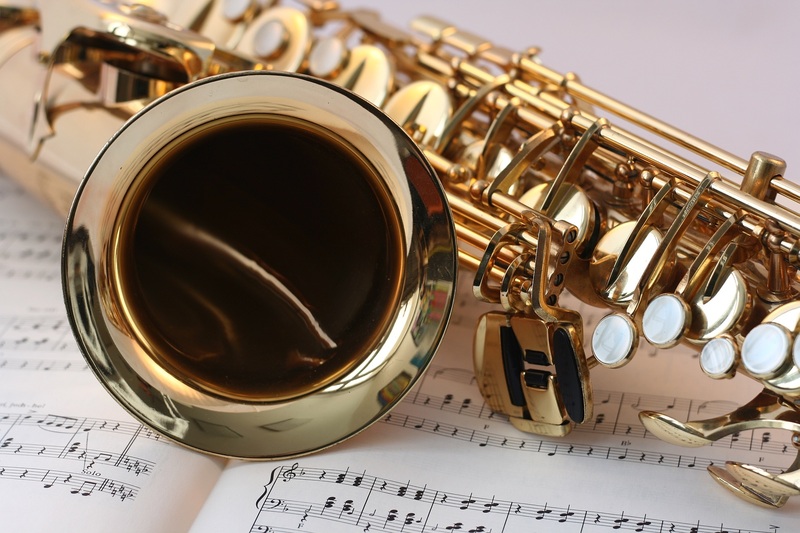 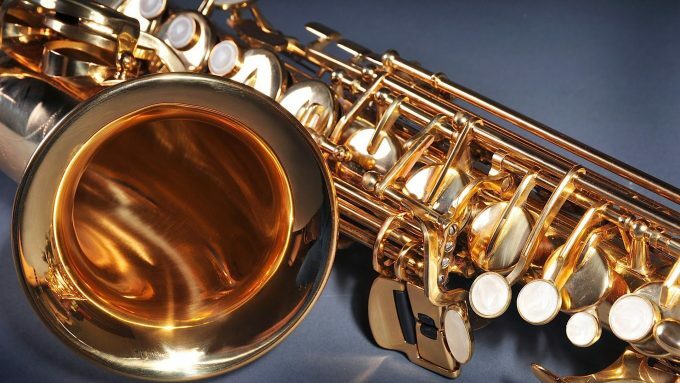 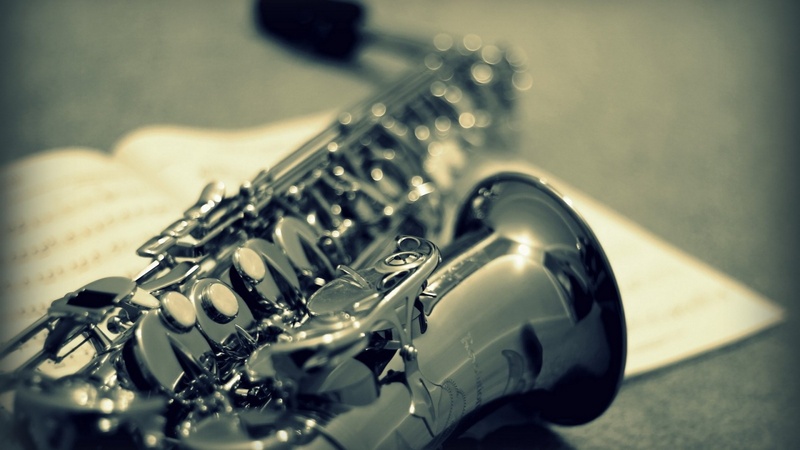 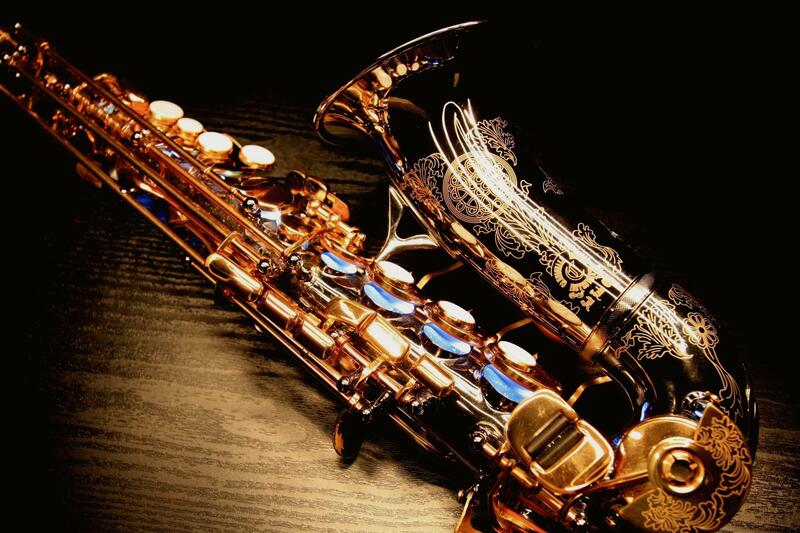 Saxophone Wallpapers: HDWallSource is proud to showcase 6 HD Saxophone wallpapers for your desktop or laptop. 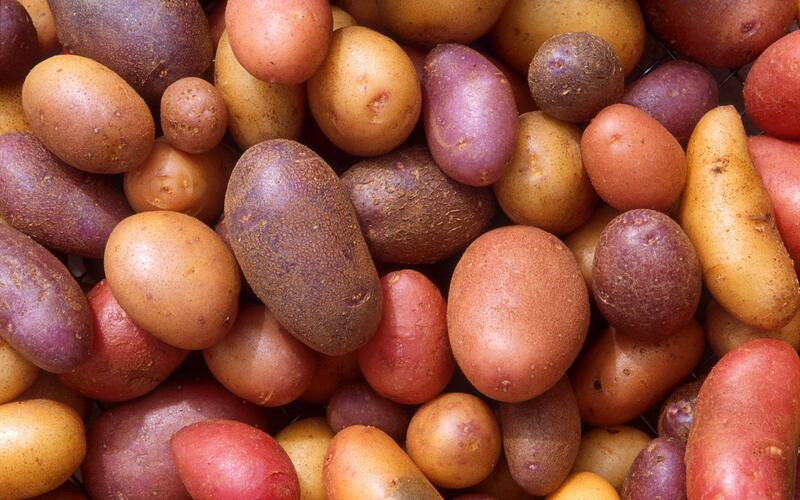 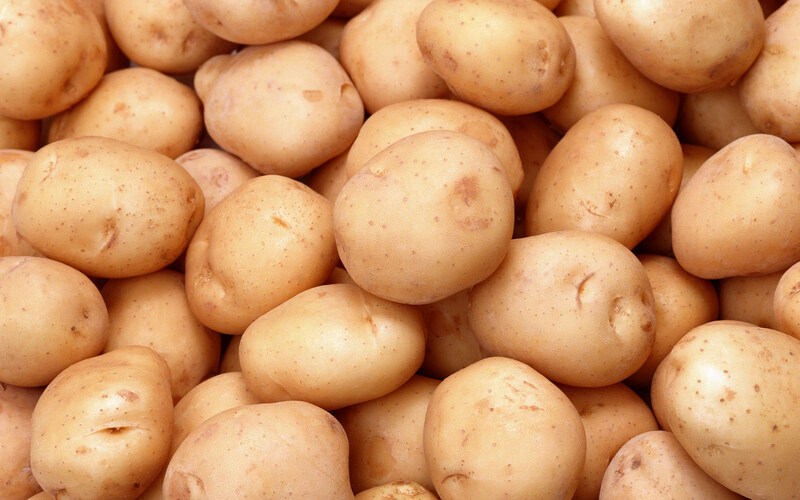 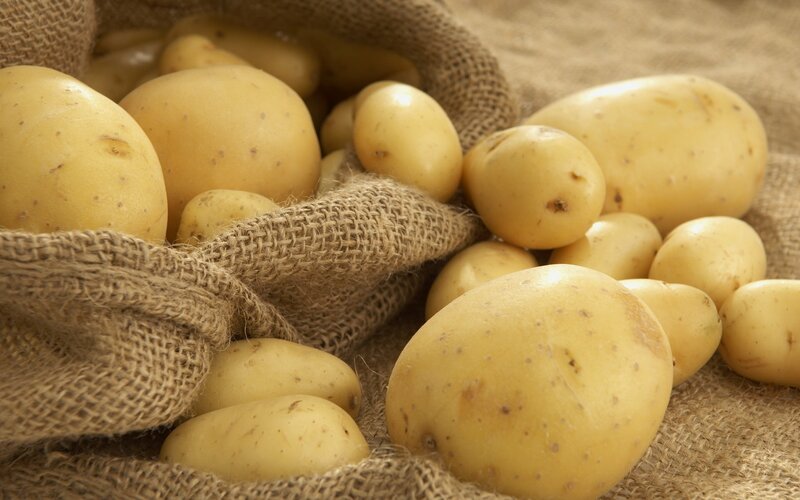 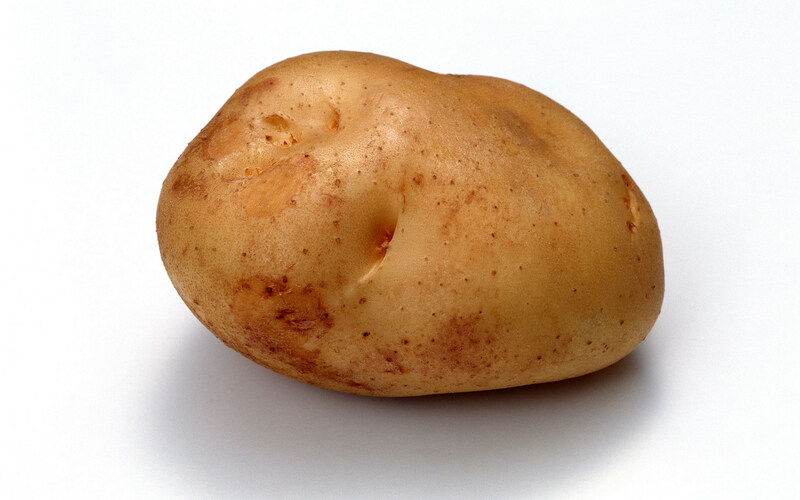 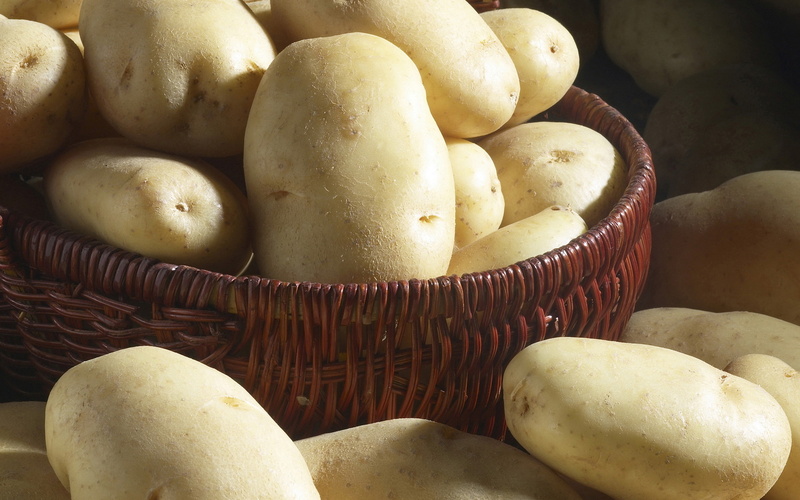 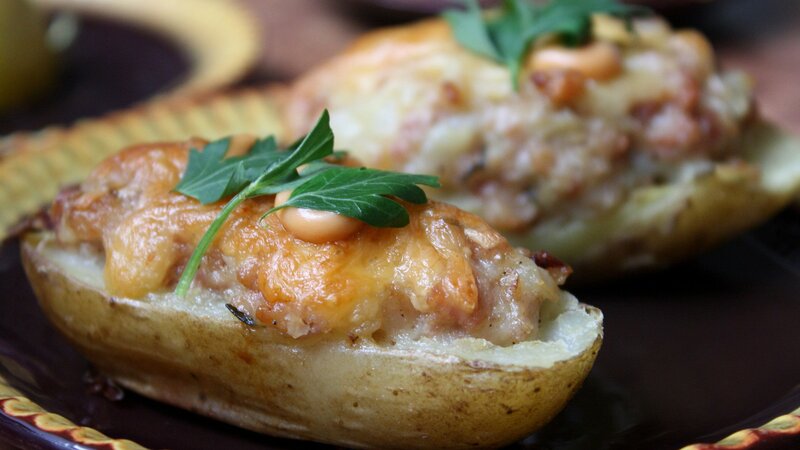 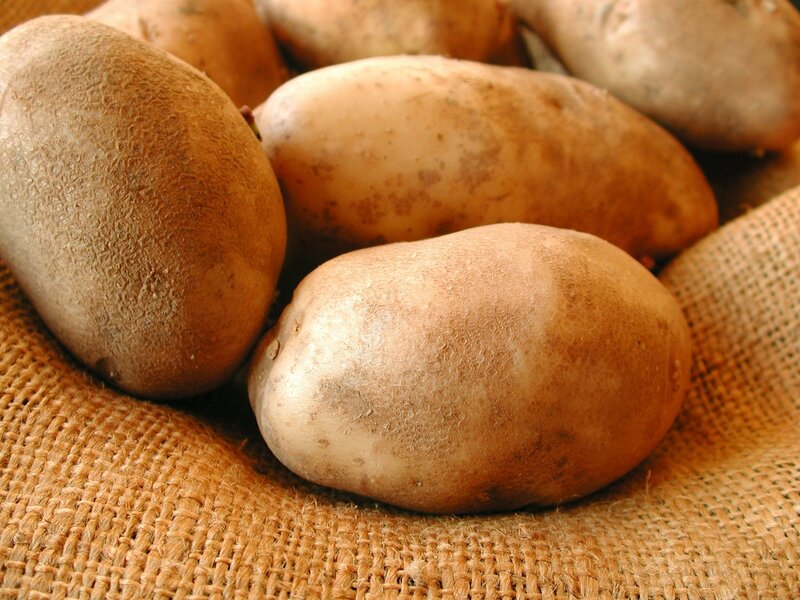 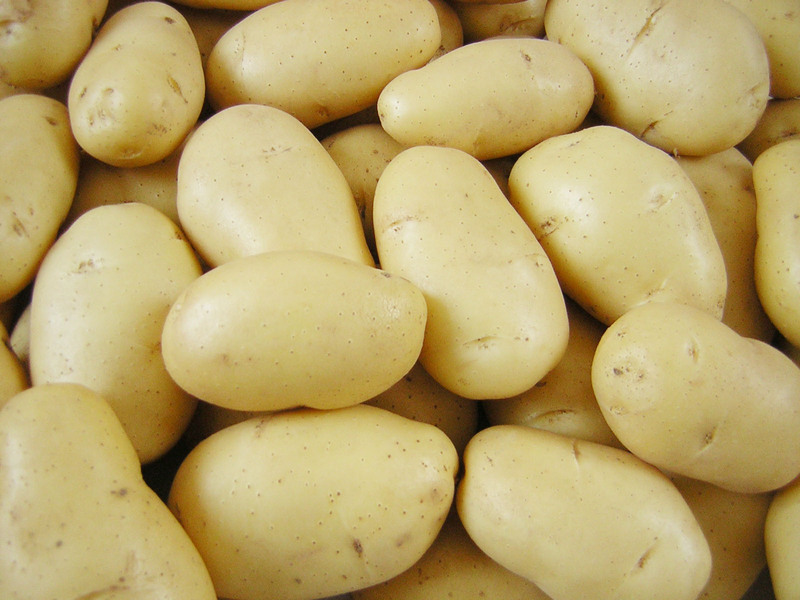 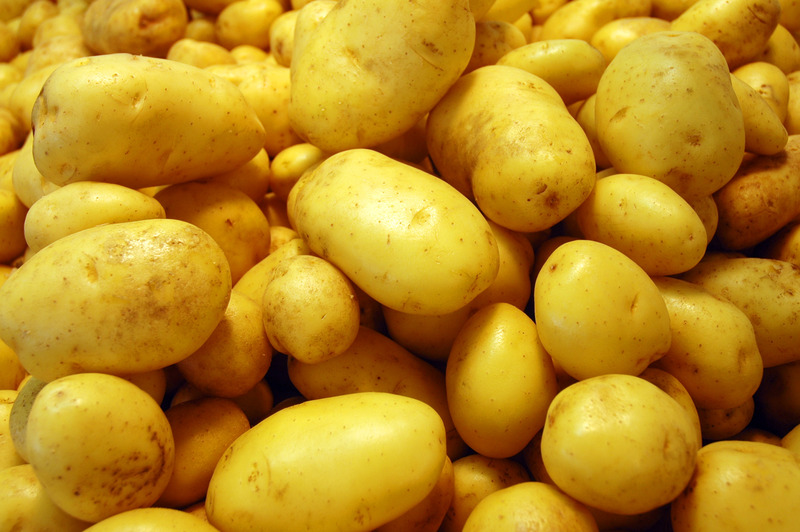 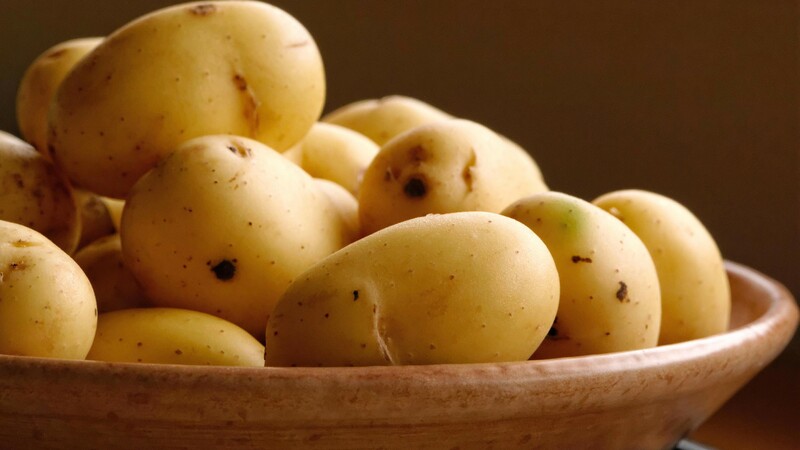 Potato Wallpapers: HDWallSource is proud to showcase 10 HD Potato wallpapers for your desktop or laptop.